The first week (July 4-11) will be for gals only! The second week (July 11-18) will be co-ed. Both weeks are already half full so it's best not to wait too long to reserve your spot! 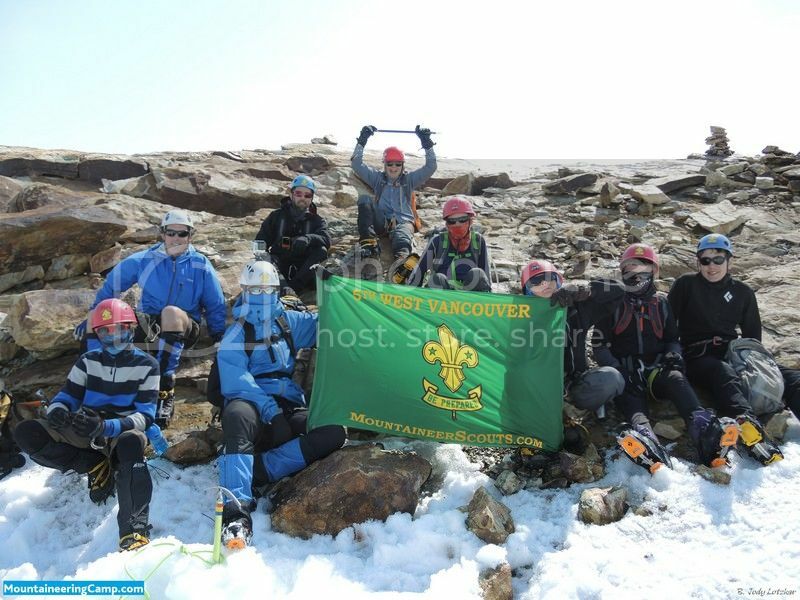 This event is open to any member of Scouts Canada who has a taste for real adventure!